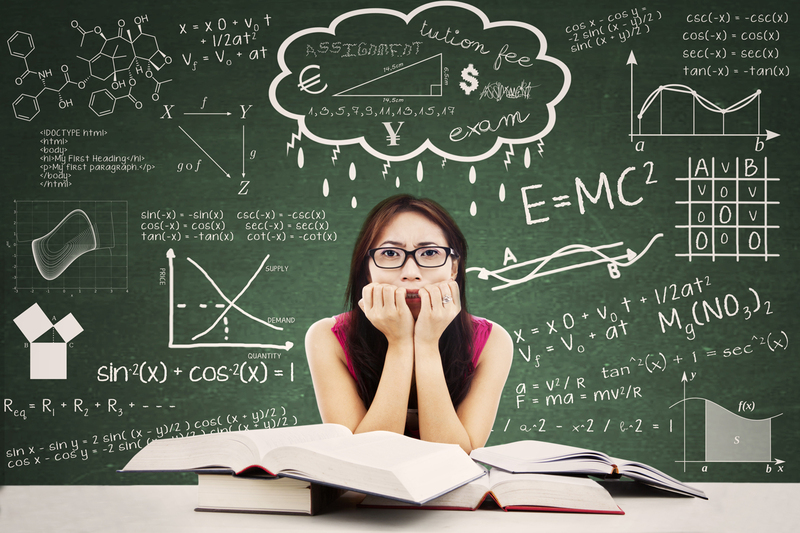 The HSC can be a challenging and stressful time for students and parents of students. Here are some tips to use in the preparation for exams. When preparing, reviewing or studying: Get organised. Have your desk sorted and clear with just what you need. Rest and get some good sleep. Call it a day, when you need to. At some point you need to stop for the day. Don’t work in bed! Keep your bed for rest and leave your phone (and whatever other device you have) powered in another room. I know this is hard, but really, your mental health needs a boundary. You need to close off for the night. Try stretches, hot shower or bath, yoga, a relaxation or mindfulness app, essential oils (eg, lavender and orange really work for sleep) and a cup of warm milk (it’s not just an old-wives tale you know) to relax your body and mind before bed.